Lenné Estate is in Yamhill County, in the Willamette Valley of Oregon. 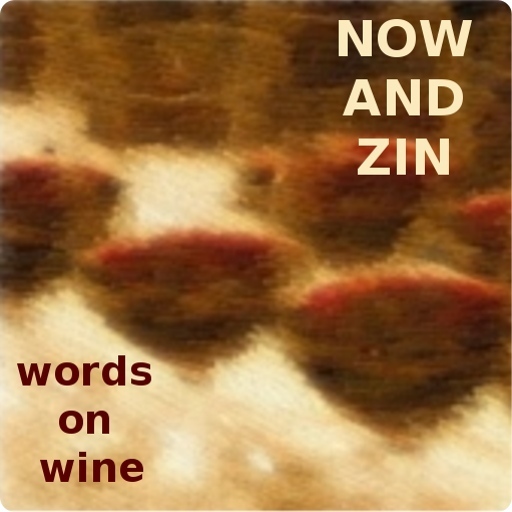 They say "site is everything," and they have a minimalist approach to making wine. They say the grapes are good enough to do the heavy lifting themselves. They boast of having some of the poorest soil in the county, which makes the vines work harder to squeeze out their tiny, concentrated grapes. 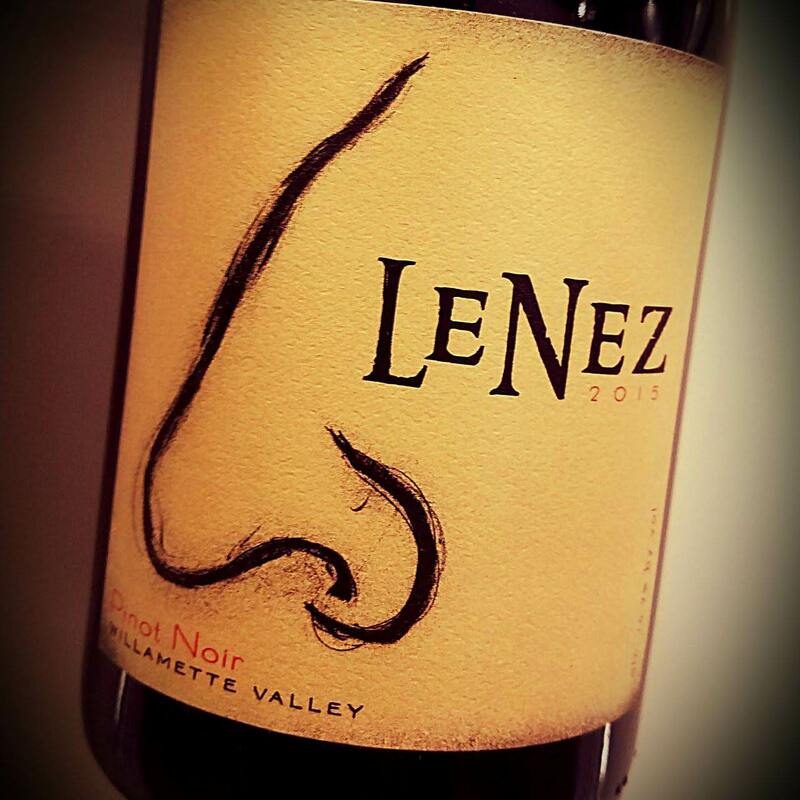 The 20-acre vineyard produces three different lines of Pinot, and Le Nez is one of them. Their website proclaims "deep root Pinot Noir," which I don't think has anything to do with Dr. Cross Deep-Root Hair Oil, a late-night mainstay on some flamethrower radio station across the border from Texas. If it does, I stand corrected. Do you think the label is a little too "on the nose?" 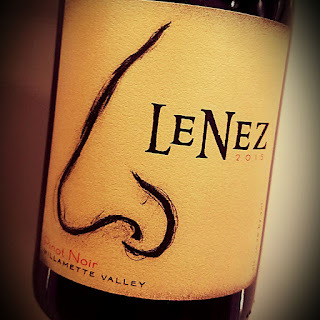 The 2015 Lenné Estate Le Nez Willamette Valley Pinot Noir is nearly a third composed of Pommard, 115 and 777 clones with the rest made up of clones 667 and 114. It's bottled under the Yamhill-Carlton appellation, racks up 14.2% abv and sells for $35. This is a medium-dark Pinot Noir with a nose that screams about the earth. Dark and dirty, the aromas center on forest floor, coffee grounds and black tea. That's right up my alley, unless we're talking Pinot Noir. Then I prefer something more subdued and elegant. The palate, however, gets more along those lines. There's some tea, and some dark berry, and they get along great together. It's not exactly Burgundian, but it's not California, either. It strikes a beautiful middle ground.